Earlier this summer, some of our staff team and volunteers went to the 2018 Manchester Autism Show. For most of us, this was our first time there. We saw a few talks by autistic speakers, visited stalls for autism-specific services and even came away with a few stim toys! “For me, the Autism Show was a demonstration of both the need for, and movement towards, a cultural shift to autism acceptance. The plethora of stalls promoting biomedical and behavioural treatments and interventions were a stark reminder of the extent to which autism remains in the grip of the medical-industrial complex – and the money to be made in promoting this approach. “However, the collaboration of the event with PARC (the Participatory Autism Research Collective), and the dedication of a stage at the event, at the heart of the venue, provides hope that the future may see autistic people increasingly at the centre of events that are about us – with our voices clear, transcending the sometimes overwhelming hubbub of the hall. 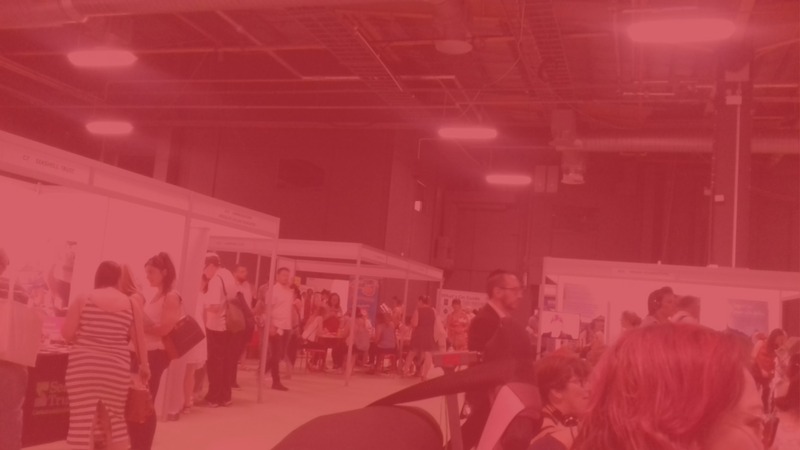 “I’ve been to the Manchester Autism Show on four occasions now and this one was the best. Still far from perfect, but being with other autistic people I get on with helped immensely. The highlight for me was having the space for autistic speakers being organised by autistic people – the placing of this part of the show was a problem though, being stuck right in the middle of the main floor area. “It would make far more sense for the event’s organisers to move the autistic speakers to the closed-off theatre space that they had set up for the Autism Matters talks. It would have meant far less sensory overload and it would have meant not having to wear headphones to hear what the speakers were saying.